Russell says the barriers to paper adoption include complex registration processes, inconvenient eDocument delivery/retrieval processes and a lack of customer education. “Striata continues to focus on customer convenience and ease of use. At FinovateAsia, we will show billers how they can drive paperless adoption by utilizing the power of email. Our new interactive PDF delivers an added value experience for the end user that assists the biller in driving eDocument adoption and paper turn off. The bill is delivered directly to the customer’s inbox – all that is required is an email address and then the paper turn off consent process can be built into the interactive email bill. This process has enabled Striata to achieve adoption rates in excess of 60%,” explains Russell. ” We will also be demonstrating our mobile one click payment functionality, which is perfectly timed to meet the needs for the growing demand for full mobile capability. Bill recipients are now not only able to view their bill on-the-go via their email enabled mobile devices but can also make an instant one click payment – delivering the ultimate in customer convenience. Mobile payment will further enhance companies’ eBilling ROI through quicker payments. “Our powerful interactive PDF bill, with its integrated, registration- free adoption process (eConsent); shared password security; instant dispute capability, and mobile one click pay will definitely move the goalposts for paper turn-off in Asia with adoption rates of 20%+ per year being within reach,” concludes Russell. FinovateAsia is a demo-based conference for innovative start-ups and established companies in the fields of banking and financial technology; one of a series of such conferences held around the world. FinovateAsia is held in Singapore, one of the world’s premiere financial capitals, the event offers an insight-packed glimpse of the future of money via a fast-paced, intimate and unique format. 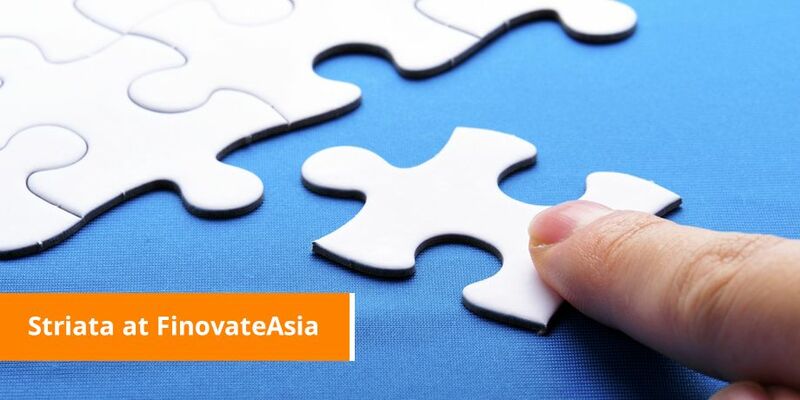 FinovateAsia is organized by Online Financial Innovations. For more information on the event, or to view videos of previous demos, please visit http://finovate.com/.